Good evening one and all, I am super thrilled to be writing this post following an amazing night at one of our local establishments. Alice In Wonderlands Mad Hatter made an appearance today in Waterford in the form of a tea party in Davy Macs. It was the 150th Anniversary of Alice and Wonderland and Davy Macs were hosting their first ever tea party and it was in collaboration with Hendricks. I had been watching on facebook all week in the lead up to the event and it looked like it was going to be amazing. And ladies and gent's it 100% did not disappoint. 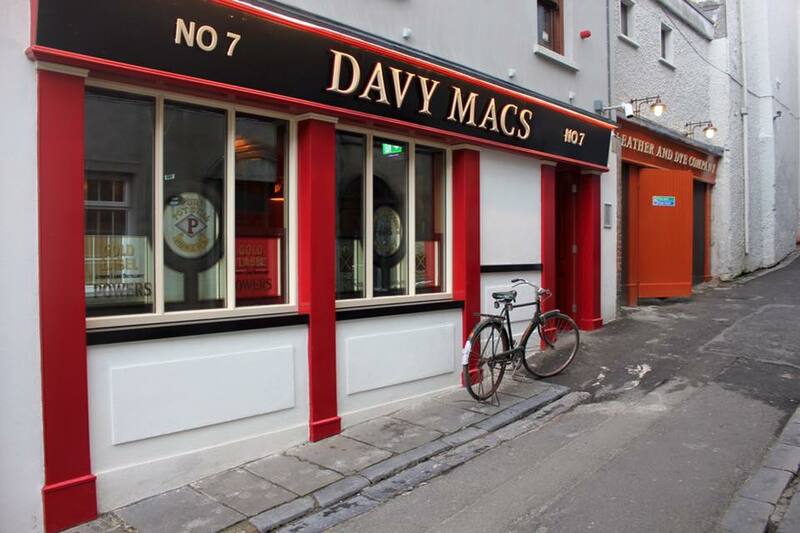 Davy Macs is the newest kid on the block when it comes to bars in Waterford. It opened just before Christmas with the bottom floor and only in the past few weeks the upper floor has been opened. 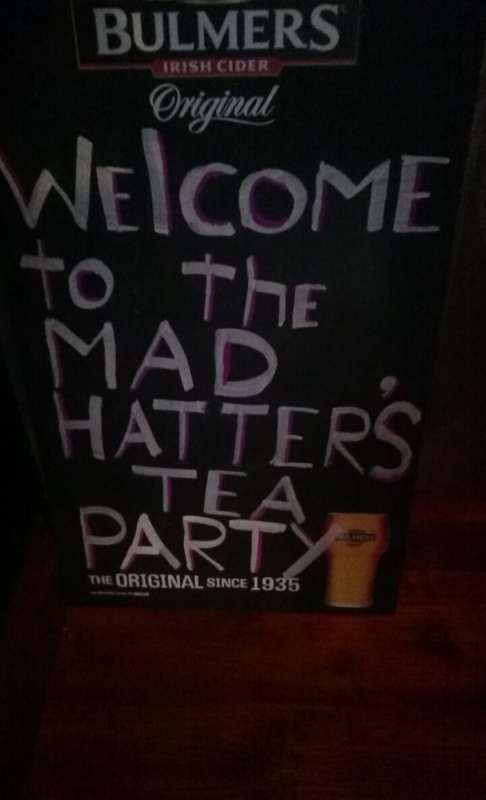 It is a lovely quaint establishment in the heart of Waterford City. It has the power to transport you into another world. You leave the hustle and bustle of the world outside and enter into a new bar with an old character. So on Monday morning last I was delira to see the postman bringing my invite to the Invite Only Mad Hatters Tea Party. I am quite partial to a spot of afternoon tea and I love nothing more than drinking tea out of a cup and saucer. 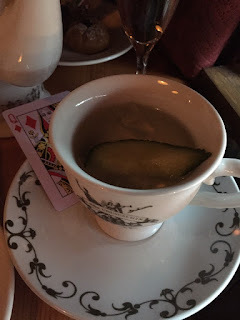 Davy Macs Tea Party was a Hendricks Gin Tea party so it would be Gin and Tonic we would be drinking from the cups. I mean how could a girl resist! Thursday rolled around fairly fast, and being the eager beaver that I am, I was glued to facebook checking out the pics that Davy Macs had on their page. 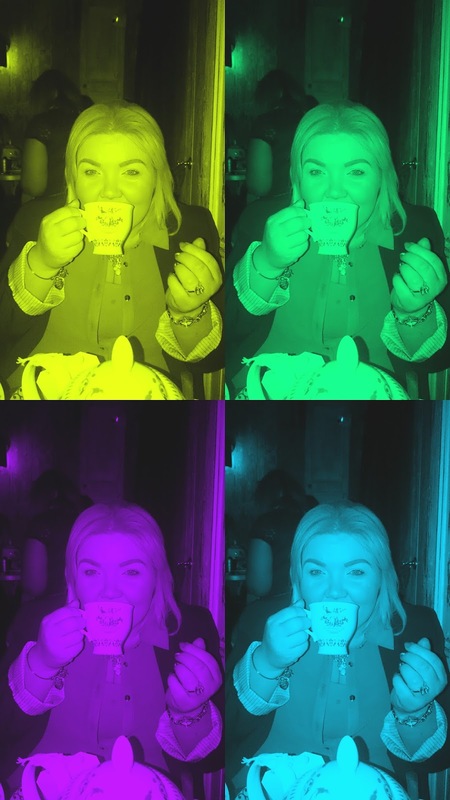 It was time to get suited and booted and head in to the Tea Party. 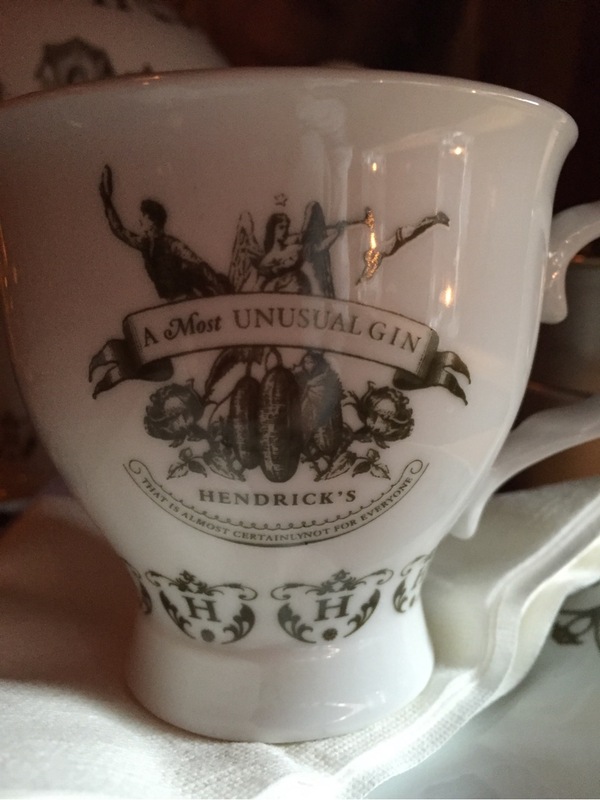 It was finally time to step back in time to a period of luxury, elegance and 5 star service. 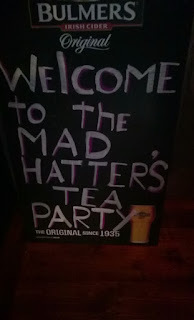 I had never been to one in my hometown so it was quite exciting. 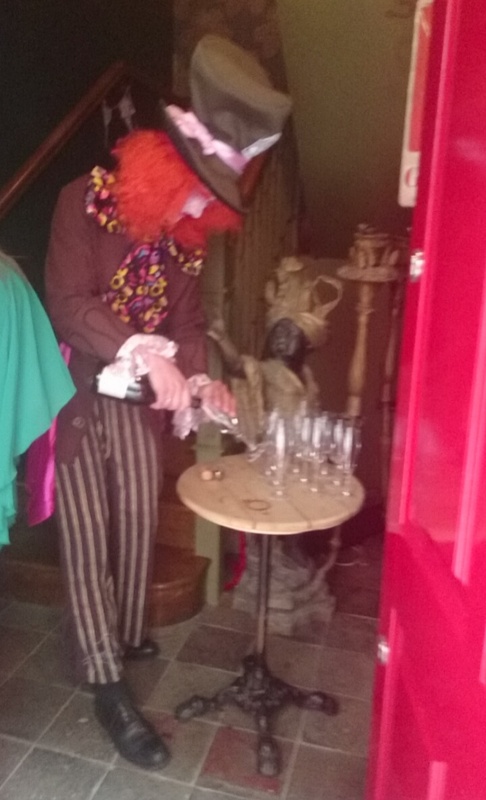 Upon arrival we were greeted by the Mad Hatter serving Prosecco inside the door. We were then greeted by the Hostess Sinead from Davy Macs and Kazbar Waterford. 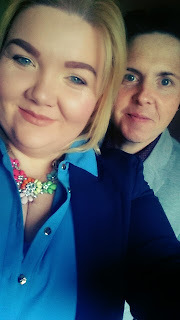 Sinead was the most amazing host, I had previously dealt with Sinead when we organised our #deiseblogger event in the Kazbar and she is so helpful, she pays attention to detail and is always ready to help. 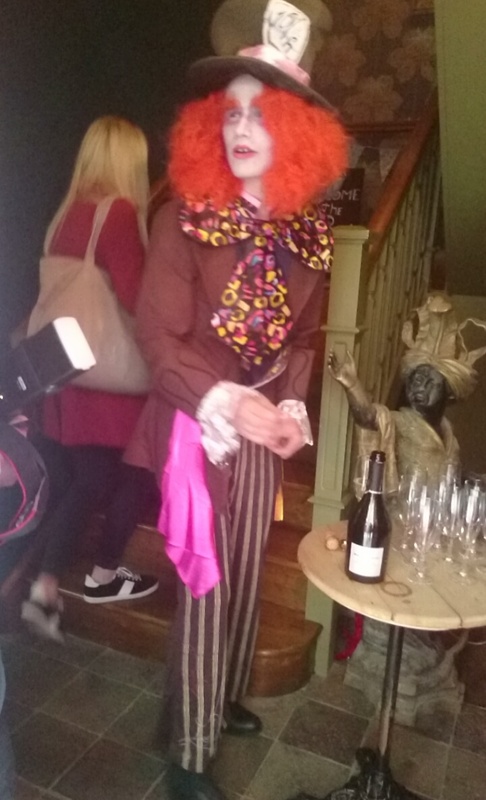 Following the prosecco we were lead upstairs to the upper floor which was decked out in tea party attire. Upstairs in Davy Macs is very quaint. 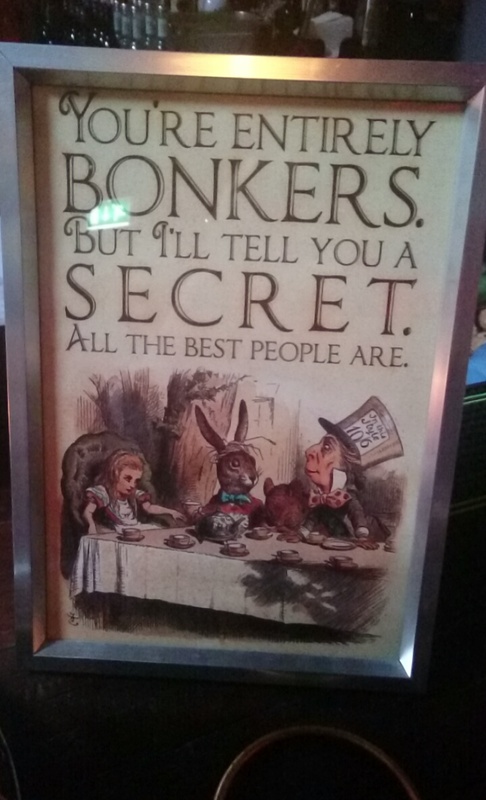 It is a new bar with such an old character. When you go upstairs it feels like you have left Waterford and you are sitting in the heart of a downtown New York Tavern/Bar. It really has it's own personality. It is clear to see that the Owners have worked on the decor and adding some personality to the place. 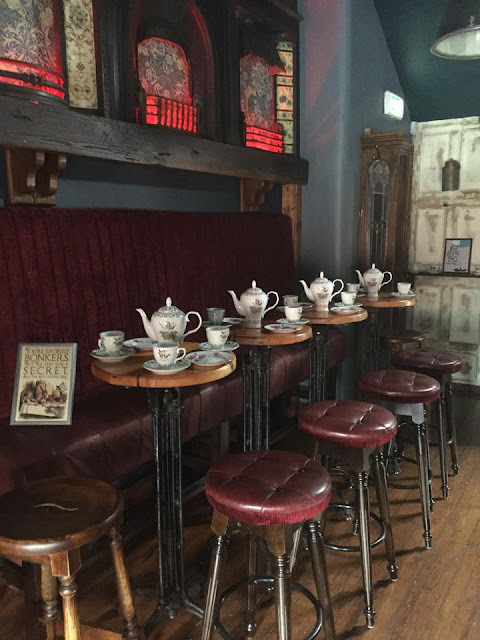 Bric a brack or quaint features make up the majority of Davy Macs. It has 6 open fires on the wall, its quirky and quaint but really works in the setting. Personality in a bar is important, without it its just a bar with nothing to make it stand out from the crowd, attract customers & friends. Once we had chosen a seat and the guests started arriving it was time to eat. 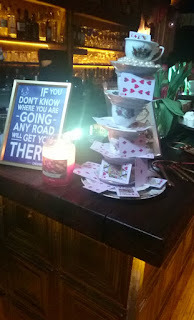 The bar was covered in little ensembles of sandwiches and sweet treats. Everything was done to perfection. No corner was left unturned. The food tasted and looked amazing. Davy Macs had really outdone themselves. 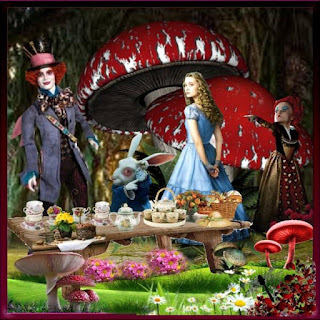 It is a sumptuous, sophisticated afternoon tea with delicate pieces that are made to be devoured in a few bites. While the Mad Hatter's Tea Party is all about the sweet treats, the savouries have not been neglected. The cucumber and cream cheese sandwich may look a little odd but tastes sumptuous. Other savouries such a smoked salmon, ham and not forgetting the egg are delightful and devoured in a second. Fresh scones with jam and cream were also on offer, and the sweet treats from Kilmeaden Cakes were only sumptuous. 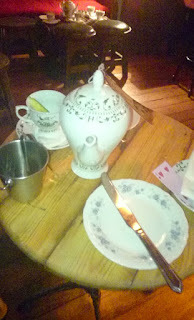 Our fab Hendricks Tea set had Hendricks Gin and Tonic in the teapot. It was so different to be drinking Gin from a teacup but utterly delightful at the same time. As soon as your plate or drink was empty, it was refilled and you never wanted for anything. During the party there were spot prizes and a raffle. It was so hard to leave but it had to be done lol. I honestly could have stayed for the night. 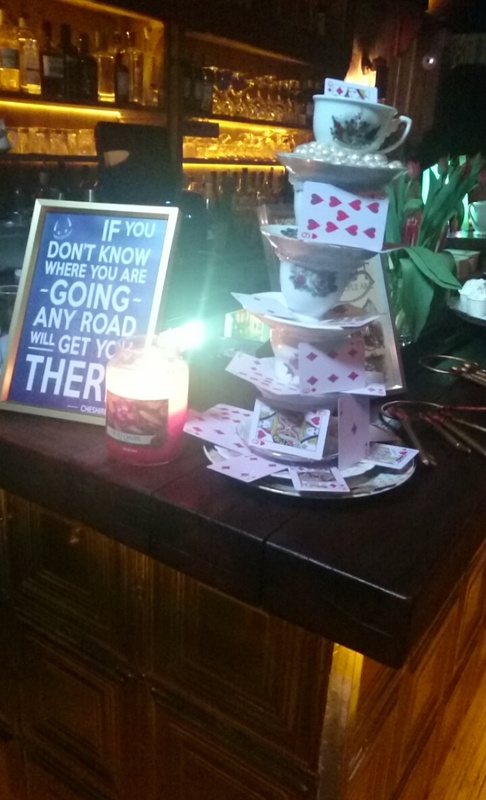 Hats off to Davy Macs who pulled off an amazing first event. Hopefully the first of many. 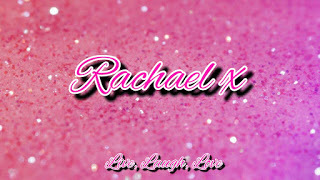 This new feature would suit Hen Parties, Groups, or Work Partys. 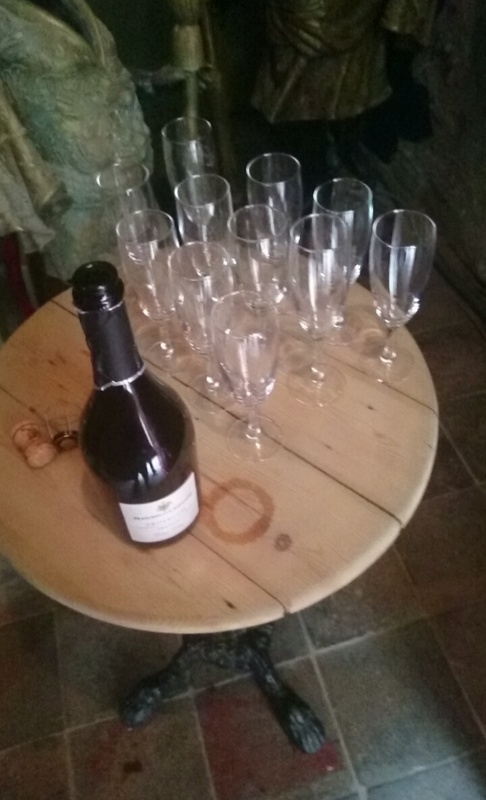 It is also fab for a group of friends to be able to sit down and catch up with some drinks and savouries. 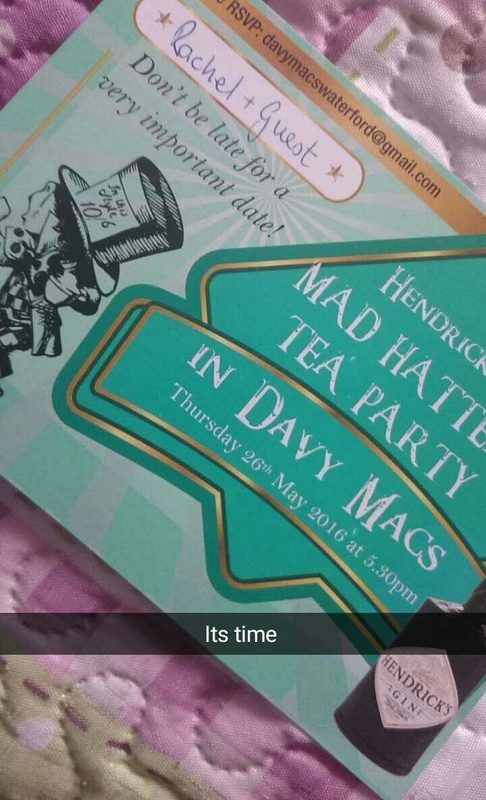 If you are interested in having a tea party then please contact Sinead on Davy Macs she will be more than happy to help you with any queries. That was my fabulous experience at Davy Macs. Contact them to arrange yours!